The Pigeon Forge Rod Run roared into Pigeon Forge last weekend with the usual array of beautiful classic cars and thousands of hood-peepers and tire-kickers. The event popped their hoods at the new location, the LeConte Center on Teaster Lane, and the parking lot was full of vendors and inside were more vendors and entertainment. But the stars of the show were the lovingly restored Detroit classics and the creatively re-designed car models presented by the owners, many who spent the day polishing their cars and eagerly answering questions. The next Pigeon Forge Rod Run will be held in the same place in Pigeon Forge on September 11-13, 2014. For more information go to http://www.rodrun-pigeonforge.com/, and for information on the area go to www.brgstage.wpengine.com. After 31 years of Rod Runs in Pigeon Forge, MCS Promotions, the promoters of the Rod Runs are pulling up stakes at the old location and moving the Pigeon Forge Rod Run across the creek to the Beautiful New LeConte Center at Pigeon Forge. 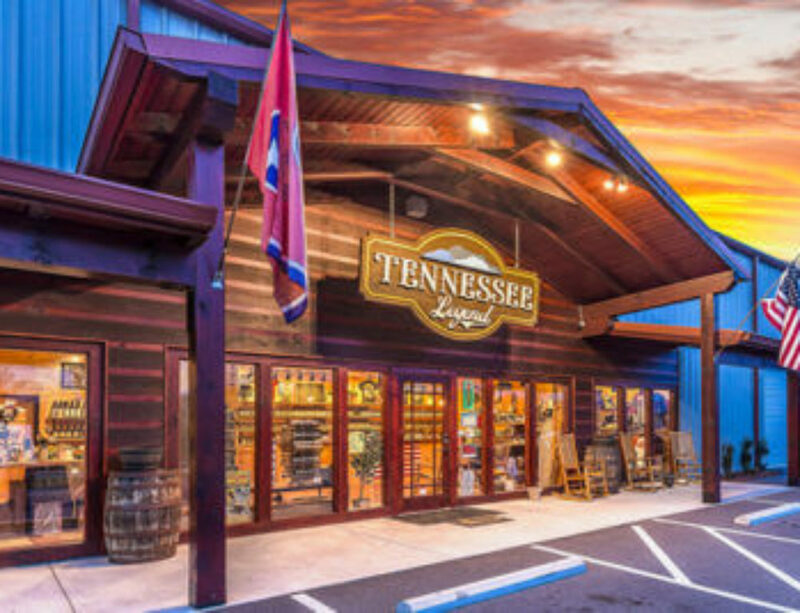 The move in to the City of Pigeon Forge owned facility will add additional inside space as well as plenty of Free paved parking in the adjacent lot. 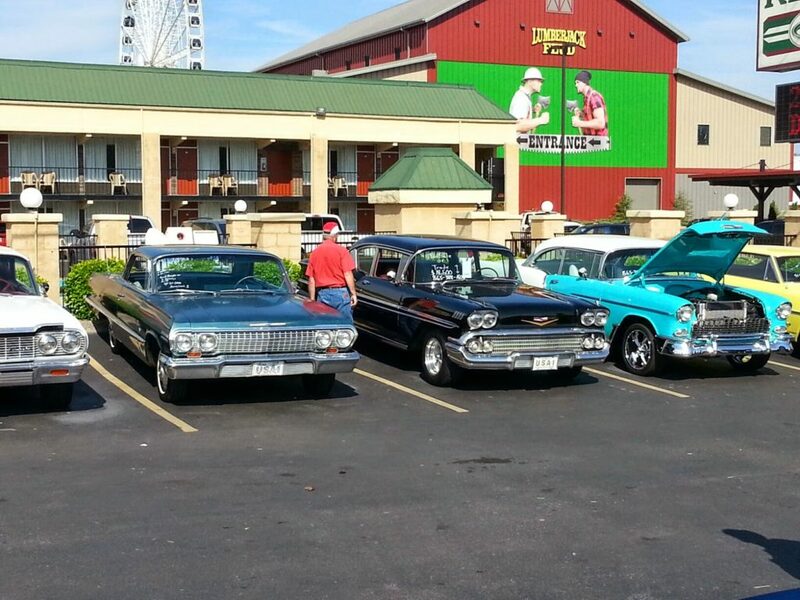 With over 100,000 SF of show space, the Pigeon Forge Rod Run will be able to accommodate more show cars as well as more vendors and additional entertainment.